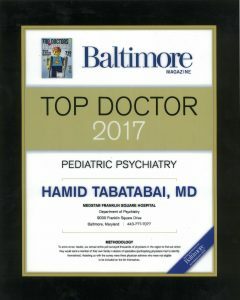 FAQs – Hamid Tabatabai, M.D. Any clinical questions? If you send it to me through my email, I will try to answer it promptly both by email and on this page. I also appreciate any suggestion for improving this web site.